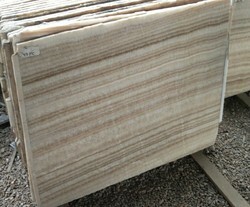 We are offering Onyx Marble Slab. The Petrified Wood Red onyx stones works as substitutes for those who are not able to afford precious stones. We are the leading entity in the industry, engaged in offering the best quality range of Onyx Marble Slab. We are successfully engaged in providing a wide gamut of Indian Onyx Stone. We are one of the leading manufacturers, suppliers and traders of the industry. One can avail from us a wide array of Orange Cloud Onyx Stones. These products are made using quality material along latest machines in order to provide precise cuts to them. Our wide range stand on rigorous quality parameters set by the industry. We are prominent organization in the industry engaged in offering a huge array of Onyx Marble Slab in market. 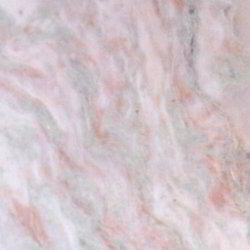 The Marble Slab that we offer is appreciated for their unmatched durability and reliability. The offered range of Marble Slab is extensively used in large monuments as well as for trimming and decoration of buildings. We are offering wide range of Purple Onyx with the best quality.